Maybe my gut feeling tells me the plant is going to be gone soon, and thankfully I DID take a photo last Saturday. This week, I went to work as usual. I don't remember, was it a Monday or Tuesday, but the other half of the plant has been dug out. No more flowers. See, half the plant is gone. 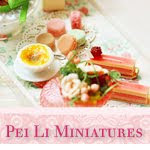 Join us for a fun-filled, exclusive 1:12 scale miniature workshop in Selangor on 12 March 2010 (Saturday) hosted by Pei Li and Joanna Tham. Lunch and tea is provided for this event! 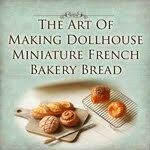 Have you ever wondered how dollhouse miniature cupcakes are being created? 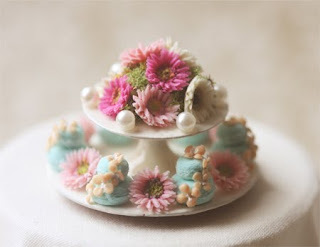 You can now learn to make these mouth-watering miniature cupcakes. 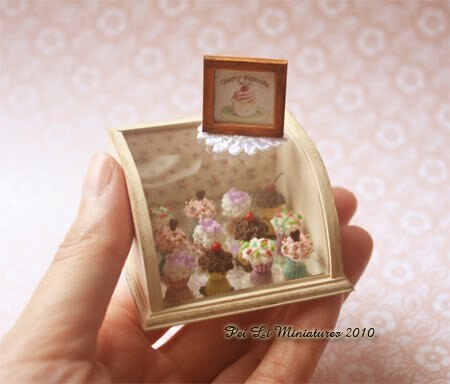 At the end of the workshop, you will learn how to create 4 different types of 1:12 scale miniature cupcakes to fill into this cute deli case. You will also learn to paint and decorate your own deli case. Remember to bring a box to take your masterpiece home! This workshop is only open to adults and is conducted in a small class size to maximize learning effectiveness, so please hurry to register now before 14 Feb 2011.
cancellations if you are unable to attend. We really look forward to seeing you on the day. If you know of anyone who lives in KL/Selangor and may be interested in a miniatures workshop, do let them know! I had fun assembling the miniature table together. The shade of pink I used was semi opaque, so it took at least 4-5 coats of paint to cover the table nicely. It is still not done yet but I was too excited to get it photographed. One of the pieces that I completed before the end of last year was a 1:12 scale macaron and gerbera daisies display. My dear friend, Marie wanted something colourful and bright. I was really excited to work on this one, because it was different in terms of colour scheme. First, the wooden platter was actually a deep dark rose wood colour. It was actually a difficult colour to work with, so I suggested to paint it white. Everything looks so different after a fresh coat of paint! :D My mind started running with ideas once I see the base colour that I'll be working with. With that, I began to visualize colour schemes, and decided the macarons will be an aqua/bluish colour. I work bit and bit and am very happy when the pinks and bright fuchsia all complement beautifully! I also added white pearls to further accentuate the piece. 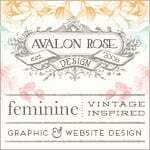 Definitely one of my proudest work in 2010! Hope you all like it too! Happy New Year to all again, and sorry for the lack of posting! I have been very busy and exhausted for a few weeks. I was away on vacation, but then I rushed back for my grandmother's wake and funeral...that's why I have been missing in action. Before I know it, it's back to work again. I'm still trying to get things together ready for this year. But first, I'm very excited to share something with you. 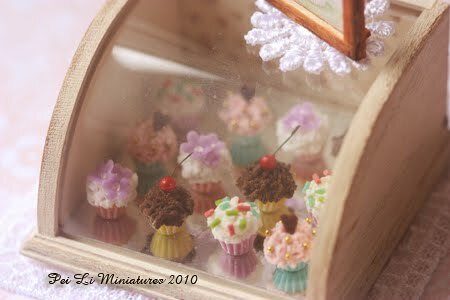 I am planning to hold a 1:12 miniature workshop + tea party in Malaysia. It will be held in Selangor. The date has been fixed in March, it will be a Saturday. Of course, what is a tea party without food?! Lunch and tea will be provided. The idea came about together with my friend Joanna last year. 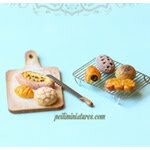 We conceptualized it, and came up with everything, food menu, tea break menu, etc. If you are living in that area and had always wanted to take a miniature art class, we really would love you to join us for a fun-filled lovely Saturday learning and hanging out with us!